What's ahead in the housing industry for windows in 2015? According to experts at Hy-Lite, privacy windows in the home will continue to surge in popularity. "Today's homeowner wants privacy and style from their bathroom windows," says Roger Murphy, president of Hy-Lite, a U.S. Block Windows Company. "Fortunately we deliver both with our impressive selection of decorative glass, acrylic block and glass block windows." "These windows are being used especially in homes that are built close to neighboring houses. The privacy features of our decorative glass windows allow light in the home without giving the residents next door the ability to look into the house." 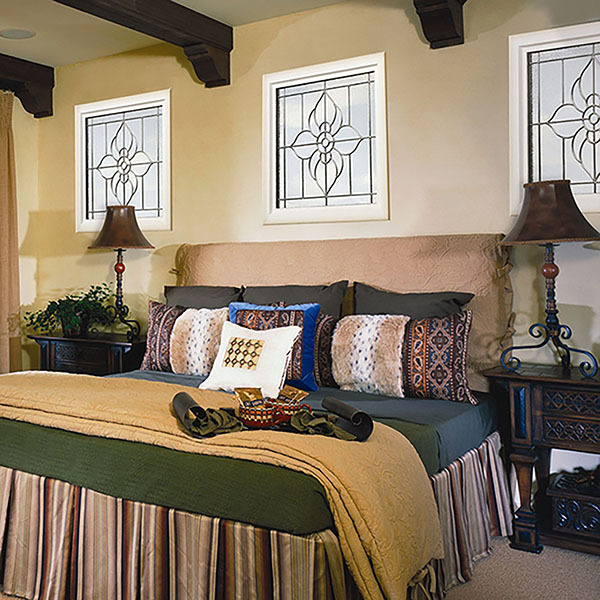 For 2014, the most popular-selling decorative glass designs from Hy-Lite included the Victorian, Aurora, Craftsman and Oval styles of windows. Style trends research suggest that these unique designs will continue in their popularity in 2015, and will be joined by the company's Wrought Iron and Geometric Octagon designs.